VW Touran automatic for rent or hire in Sofia, Bulgaria. Rent VW Touarn in Sofia, Bulgaria. 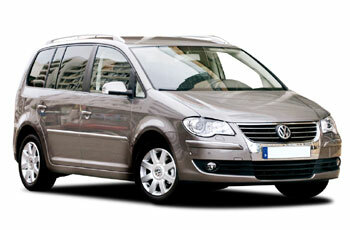 Hire VW Touran in Sofia, Bulgaria. ABS, ESP, Electric Side Mirrors. AUTOMATIC is also available!